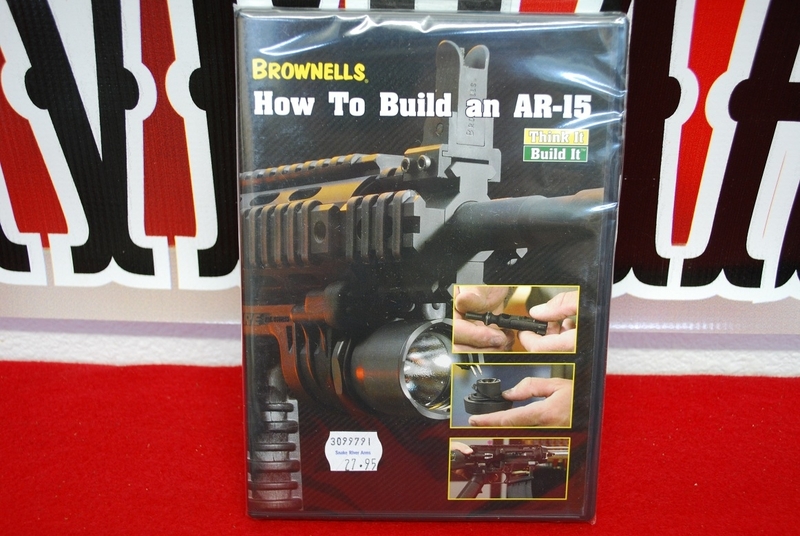 Did you ever want to build your own AR Rifle but didn’t know how to do it? 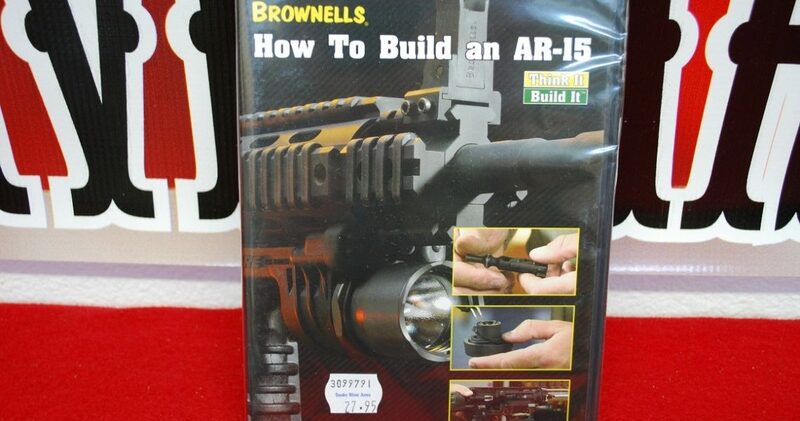 Well, this DVD by Brownells will give you the knowledge you need to do a professional build. 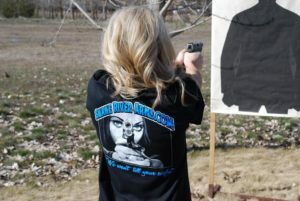 Snake River Arms also offers all the parts you need to build that custom rifle. We accept bank cashiers’ checks or USPS money orders. Credit cards add 3%. Shipping and insurance will be $5.00. Sales tax only applies to sales in Idaho.